This is the last in a series of digital collage sheets features bird clip art of bird skeletons. 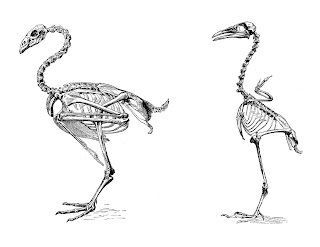 I found these bird images in a vintage natural history book and thought they were very interesting. I hope you enjoy!